Have you ever been in a fitness class and felt a twinge in your knee during a lunge? Or how about that back pinch just from your regular morning stretch? You may feel as fit as a fiddle until one of those strings snaps, reflecting an imbalance in your body. Full disclosure: both of us discovered the sucky-ness of injury this summer with pinched nerves and bulging discs. Stress+work/blog computer scrunching+cell phone snapping=a toll on your bod! We were curious and a bit nervous when we got an invite to try a functional movement assessment with Jason Raynor, Master Nike Trainer. Raynor has a flex worthy list of fitness certifications and experience including a stint as the assistant strength and conditioning coach for the Washington Redskins. 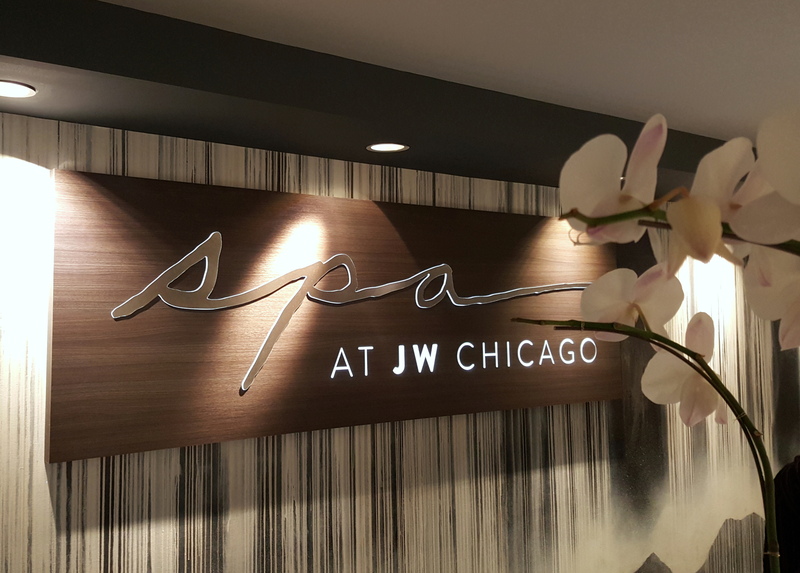 We met up with him at one of his current sweat spots, the JW Marriot in downtown Chicago, to get the rehab and rebound experience of functional movement assessments. Think of it as self-help for your fit life! Now let’s get to the fitty gritty deets. Functional movement assessments can help you identify those instabilities, not only to prevent injury but to amp your athletic performance. Even amateur fit fiends like us could benefit by optimizing our every day movements. 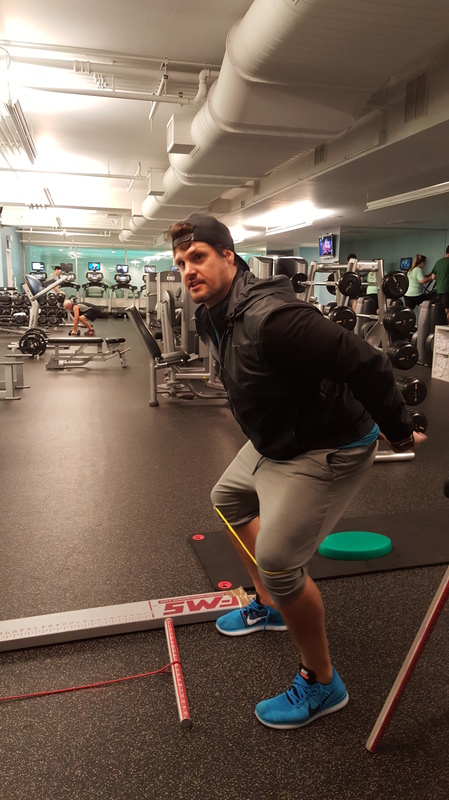 Trainer Raynor guided us through the first 3 of the 7 movement patterns of the functional movement system. Raynor tackled our tensions with personalized stretches and taught us how to move to protect from injury. Practiced consistently, these corrective exercises will wipe out your inconsistencies and put you in peak form!